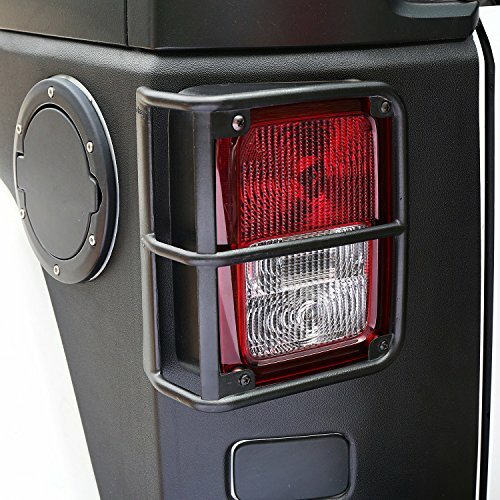 Universal curved shape design to fit around car bumper or body adjacent to the wheels. 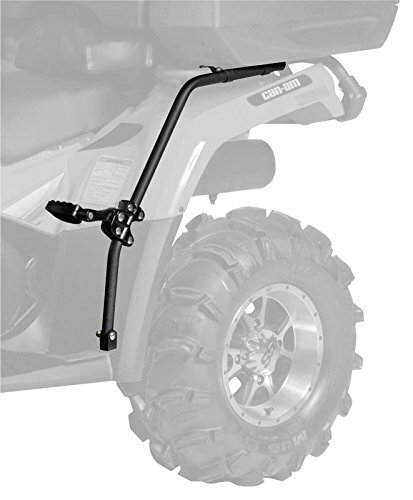 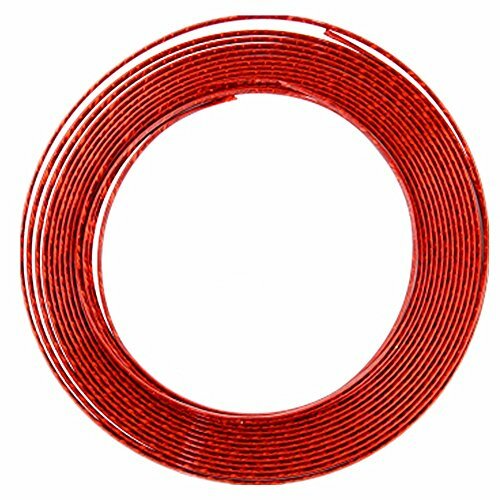 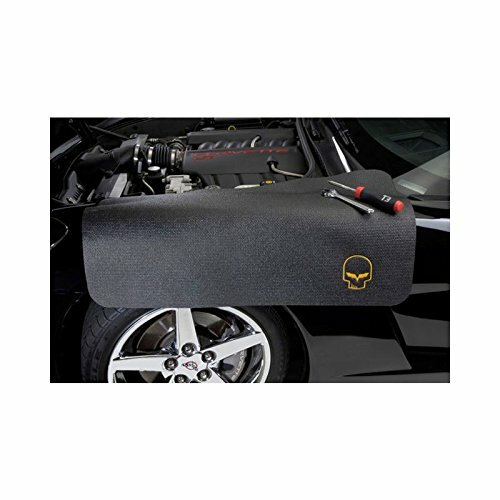 Suitable for most of the cars, SUV, pickup trucks. 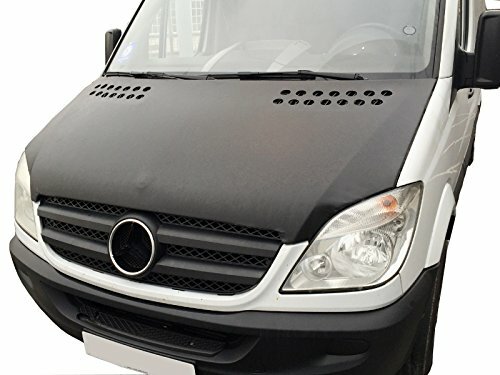 These protection strips are ideal automobile or motor vehicle such as car, truck, lorry, bus, van, rv, suv and so on. 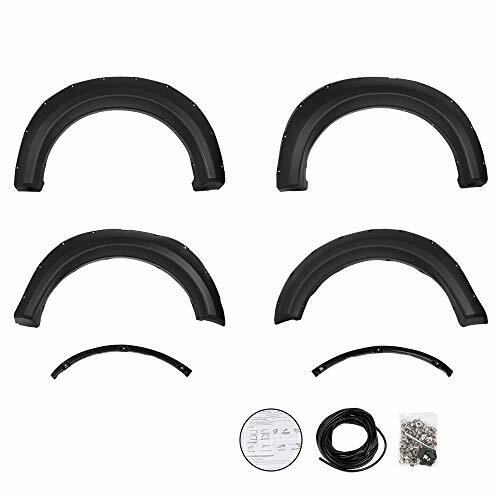 Soft Rubber Protection, Strongly Wear And Pressure Resistance. 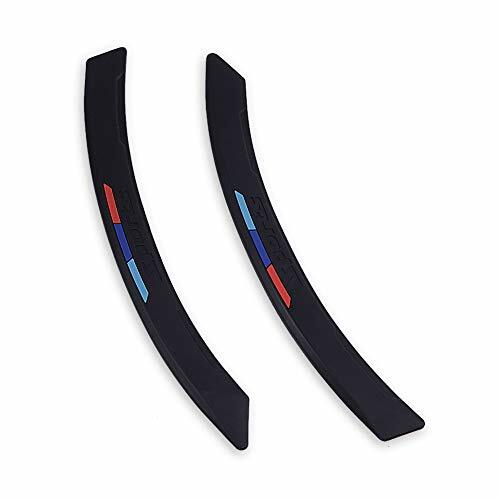 Package Included:2 Pcs Soft Rubber Car Body Protocter Bumper Guard Accessories.